According to Brandon Cartee from propertycasualty360.com, foundation failure is a significant (and costly) problem in its own right. 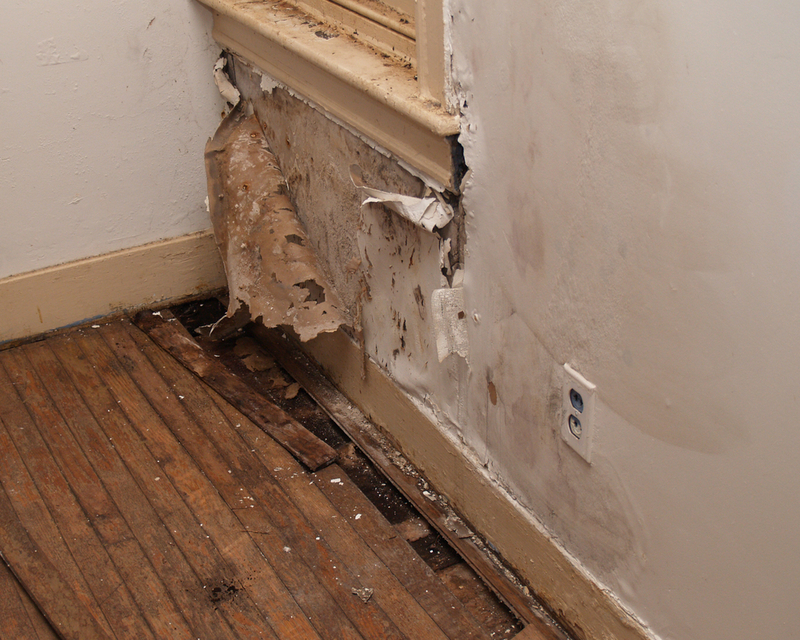 Left unaddressed, even relatively minor foundation damage can lead to much bigger (and more expensive) repairs down the road. Here is a simple checklist of the five most common signs that your foundation is having problems. 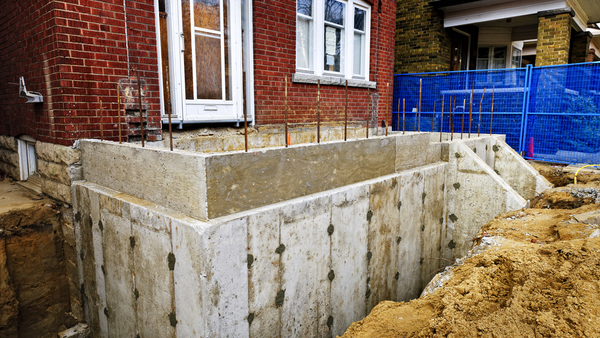 These inspections should be conducted both inside the home (within the basement) and along all exterior surfaces of the foundation. Whenever an opening is formed, it becomes the weakest point of the wall and is often the first place where foundation problems become visible. Cracks extending out from the corners of doors and windows, separation from framing or finish, and doors and windows that stick are things to keep a watchful eye out for. If your windows are closed and still letting air in, caulk won’t fix the breeze in the long run. 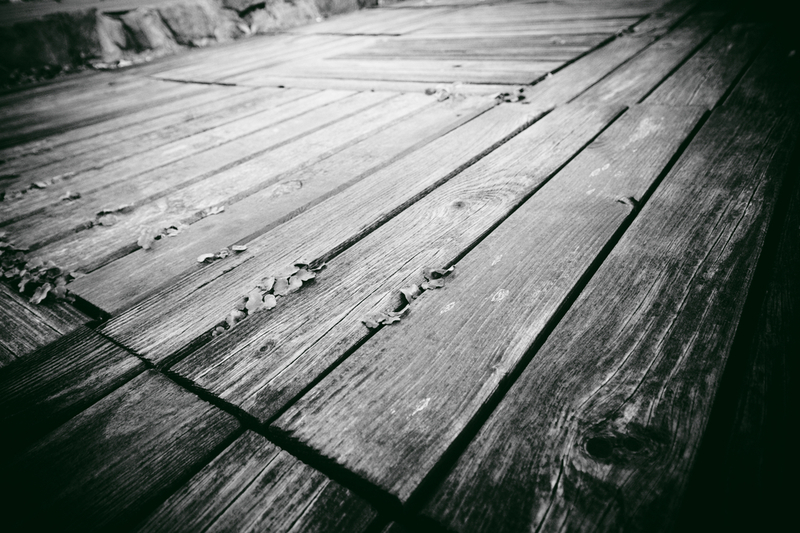 Issues that originate in the foundation can sometimes appear in some of the upper levels of the home — often in the form of sagging floors or warped ceilings. Also be on the lookout for exposed gaps where interior walls are supposed to meet with each floor and ceiling. With a level tool, verify whether the slope is consistent on each floor and ceiling. For a “low-tech” solution, use a tennis ball to see if minute gradients exist. When placed in random locations on every floor, the tennis ball should never move. When conducting these inspections, don’t overlook corners, pillars, joints, molding and chimneys — all of which should be straight and flush. 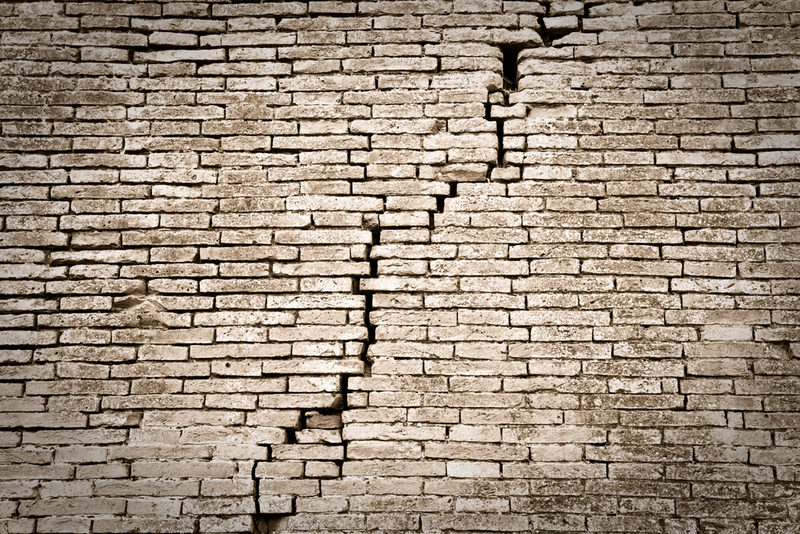 Anywhere you see cracks around the interior of your home should be a clue that you may have a foundation issue. Cracks within your drywall, ceilings, concrete walls, or concrete floors should be a hint to call in a foundation expert for an estimate. 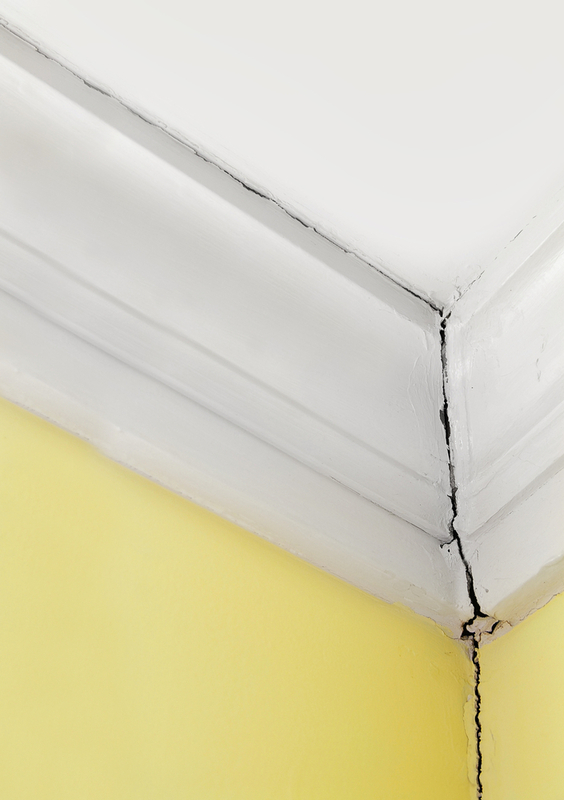 Another common sign within the interior of your home is buckling drywall tape and cracks along drywall seams. When conducting these inspections, don’t forget to include garage doors, HVAC vents and attic windows. By scanning for these signs on a regular basis, it’s possible to catch problems early and keep foundation repairs to a minimum while extending the lifetime of a property.